This is where I’m supposed to writing something inspiring about writing but I’ve been too beaten down by years of disappointment from being both a Knicks and Mets fan to even try. So if you are reading this, I’ll just use this space to say I was right about the Melo signing being a mistake and that I’ve never recovered from Beltran not swinging on that pitch. 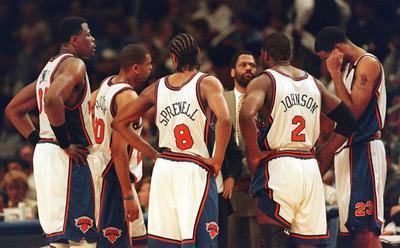 Also, John Starks will always be my idol. NBA2K18’s addition of all-time teams is an exciting new feature to the game that will give fans the opportunity to play with their favorite franchise’s greatest players on next generation consoles. Much in the same way I only look forward to WWE games to play with wrestlers from my childhood, I can’t wait to score 50 with New York Knicks legend John Starks. 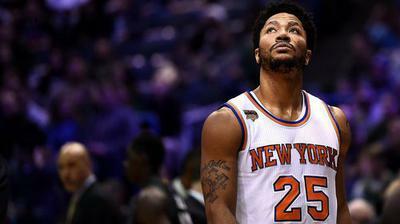 The New York Knicks have hit low after low this season, but the lowest of them all had nothing do with any current member of the team. Their latest blunder strikes deeper than that. 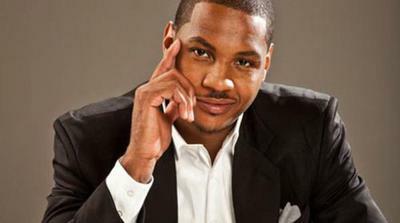 So Melo Wants to be Remembered as a Visionary? Let's Talk About That. “How can I be known for being a visionary, for being truly great?” Carmelo Anthony asked one of his brand managers in this month’s ESPN Magazine profile of him. There’s a number of different ways to answer that question depending on which definition of “visionary” you subscribe to. I see that word thrown around a lot these days on the web and, unfortunately, I think it has lost some of its meaning. As for me, I like the straightforward definition my dictionary app gives: a person with original ideas about what the future could be like. 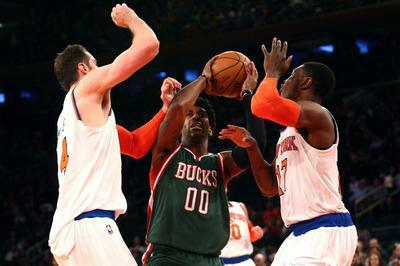 Though this week was a rough ride for the New York Knicks fans, it ended on a positive note. Our beloved unicorn, Kristaps Porzingis, wasn’t traded. A promising defensive-minded point guard was drafted in Frank Ntilinkina. Two other young guards, Damyean Dotson and Ognjen Jaramaz, were added to help bolster the perimeter. 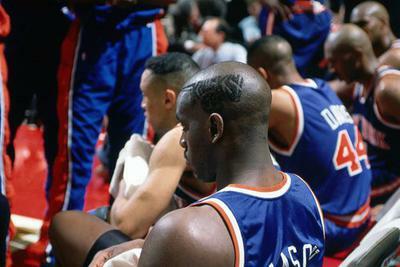 As witnessed by the outpouring of grief yesterday, the gut-wrenching news of Anthony Mason’s passing has clearly touched an enormous amount of NBA players and fans. 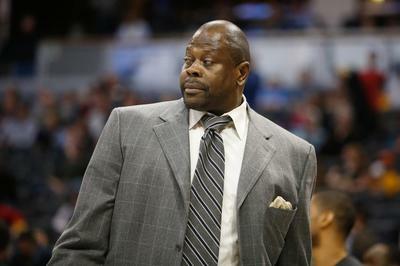 Is It Time to Give Patrick Ewing a Shot? 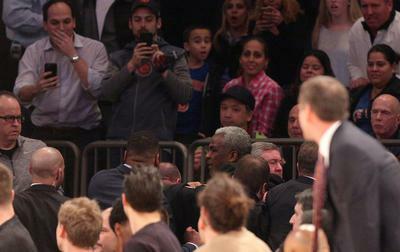 With a little over two weeks remaining until the trade deadline, Phil Jackson is quickly running out of time to determine what direction the New York Knicks should take for the rest of the season. 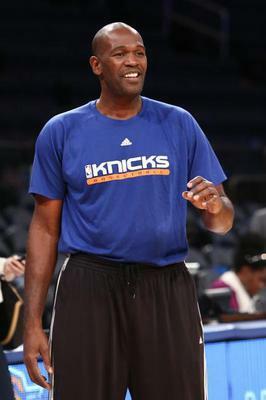 The Knicks may just be 1.5 games away from the No. 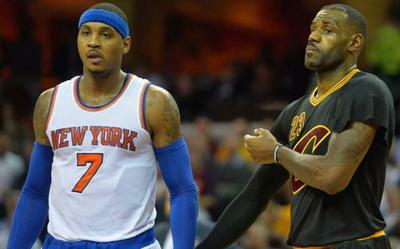 8 seed, but after watching them put up a meager effort against the reigning NBA Champs, I think Saturday’s game wasn’t just a loss; it was a wake-up call that should make Knicks fans realize how far this franchise is from being a top-tier team. Kicking us off is Richard Bertin and the New York Knicks. 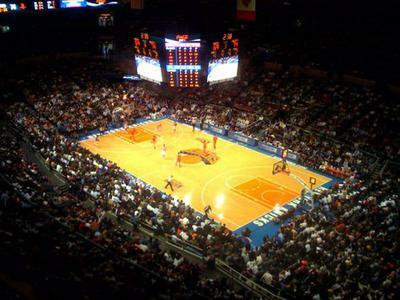 With the Bucks and Knicks scheduled to square off against each other in London on Thursday afternoon, Richard kindly agreed to have a few words with us about the game and our respective teams. For those of you not familiar with Richard, he’s the editor of Starks Raving Mad, as well as a writer for FanSided’s very own Daily Knicks. His writing is always insightful, and if you don’t do so already, make sure to check him out. You can also follow him on Twitter at @RichardBertin. 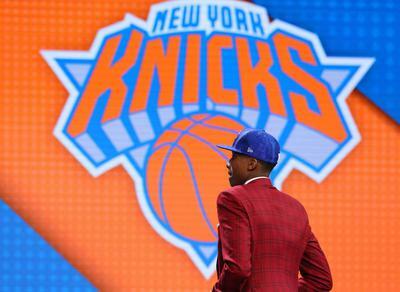 Is New York Still a Top Free-Agent Destination?